For many people, the difficulty of speaking a language may be far more disparate than its teaching. In communities troubled with limited resources and Native languages classified as “threatened” or “endangered,” the Language Conservancy offers assistance. The non-profit organization, formed in 2005, provides teaching materials and language classes to communities in need. 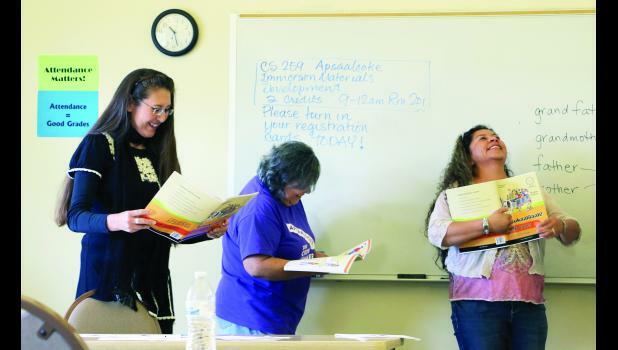 Little Big Horn College’s Crow Summer Institute, now in its fourth year, is a project stemming from The Language Conservancy aimed at preserving the language. Read the full article on the Big Horn County News website.